Human rights groups have constantly criticized China’s treatment of minorities with alarm and outrage, particularly due to Chinese military policing in the Xinjiang province, China’s ban of Quranic study for some ethnic groups, and the surveillance system in Tibet. In response to criticisms of its human rights policies, China has asked the United States to “look in a mirror” and has denounced the crusade of human rights as hypocritical. This year’s social panel will explore the way in which the PRC handles minority groups and their reflections of the country’s human rights policy on a larger scale. In addition, we will also discuss the implications of the situation in Xinjiang and the government’s stance on the struggles between human rights and state security. 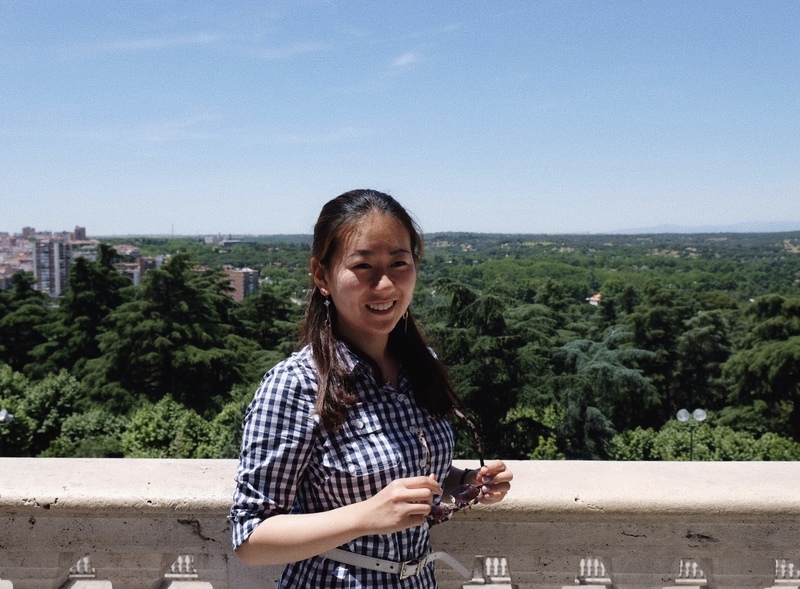 Shirley Wang is a sophomore from China and New Jersey. She is double majoring in International Relations and Art History to explore the intersection of public policy and art. Apart from SURGE, she serves as a gallery attendant at the Aidekman art gallery, the fundraising coordinator for Strong Women Strong Girls, publicity chair for Women in IR, and she researches criminal law justice. 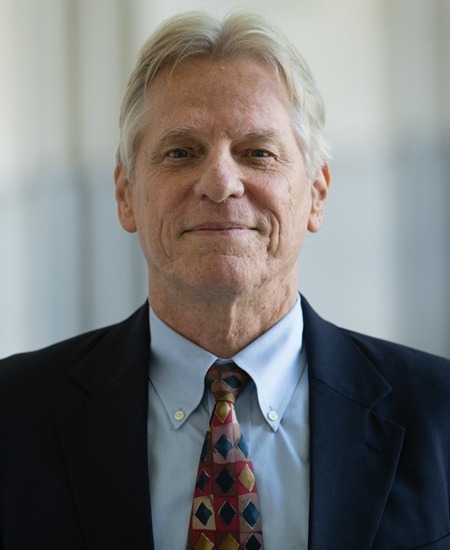 Michael C. Davis is the Professor of Law and International Affairs at Jindal Global University and a Senior Fellow at the Liu Institute for Asian Studies at Notre Dame University. He was once a Democracy fellow at the National Endowment for Democracy and had published commentary on newspapers such as The New York Times and South China Morning Post. Davis specializes in analyzing authoritarian regimes across Asia, especially China and how the regime and government structures affect human rights issues. Some of his articles specifically address China’s national minority policies and general connection to Tibet. At the panel, Davis plans to talk about different human rights issues across China, Tibet, and in Hong Kong, and the way the political structure interacts with other socio-economic issues. 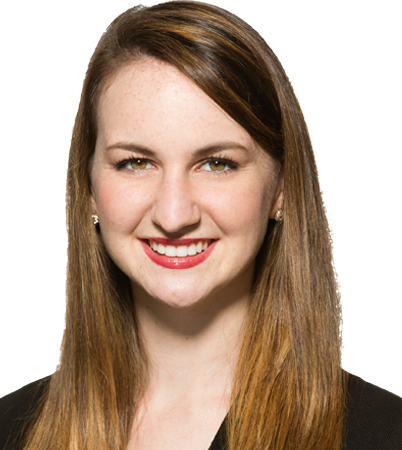 Olivia Enos is a policy analyst in the Asian Studies Center at The Heritage Foundation who specializes in human rights and transnational criminal issues, including on human trafficking and human smuggling, drug trafficking, religious freedom, refugee issues, and other social and humanitarian challenges facing Asia. Enos joined Heritage 2013 and has published numerous papers on human trafficking in Asia, human rights in North Korea, and reforming the U.S. refugee program, among other subjects. She contributes to the Asian Studies Center’s Asia Update, a book of charts detailing why Asia matters to America. Enos has a bi-monthly column in Forbes where she writes on the intersection between human rights challenges and national security concerns. In 2014, she co-founded the Council on Asian Affairs, a group for young Asia policy professionals in Washington, D.C.
Ms. Louisa Greve serves as Uyghur Human Rights Project (UHRP)’s Director for External Affairs. She is an expert on human rights in China and an experienced non-profit advisor. Her first visit to East Turkestan was in 1988, and she has traveled and worked in China since 1980. She is currently Washington Fellow for CSW, a UK-based advocacy group promoting freedom of religion or belief for all peoples and faiths. 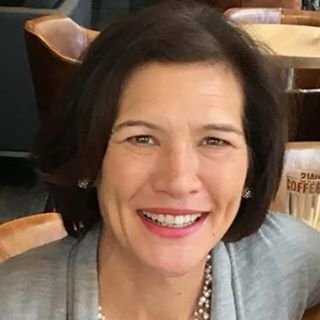 Ms. Greve was formerly Vice President for Programs and East Asia Director at the National Endowment for Democracy, with previous experience at Special Olympics International, the Corporation for National and Community Service, and the United Nations Development Program. Ms. Greve has served on the Amnesty International board, the Virginia Advisory Committee of the U.S. Commission on Civil Rights, and the International Advisory Committee of the Coalition to End Transplant Abuse in China. She is the author of several book chapters on ethnic issues and human rights in China and has testified before Congress on democracy in Asia.